Fill in all the gaps, then press "Check" to check your answers. 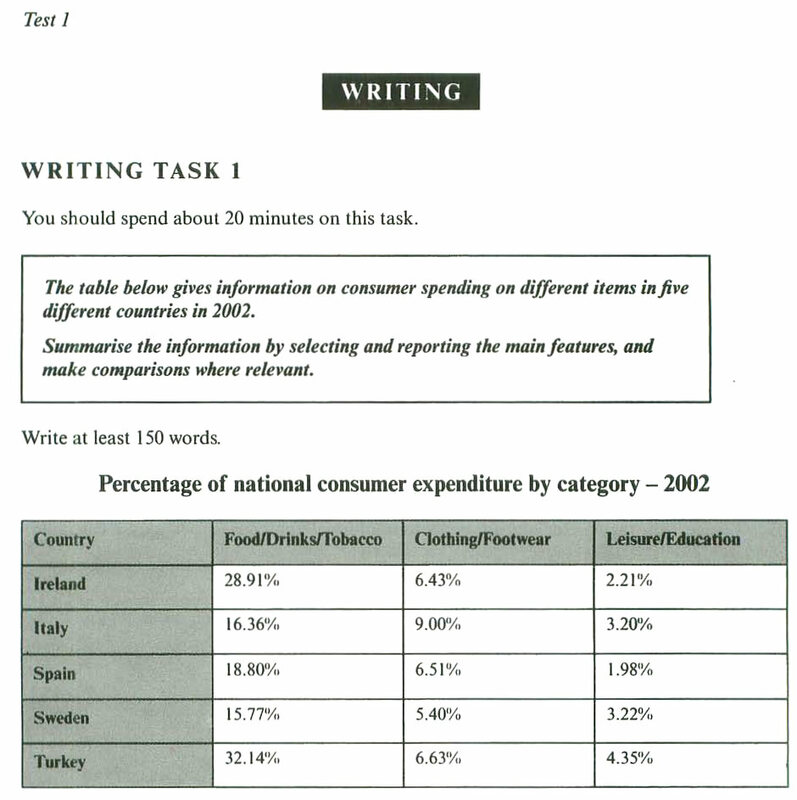 This answer focuses on the key features of the information, clearly grouping the countries, using supporting figures and presenting an overview. However, there is no clear reference to what the percentages represent and key comparisons need more expansion. Information is organised with clear signalling and some effective referencing and linking, although not all ideas are clearly linked and the overall progression is achieved by repetition in the final section. The range of vocabulary is rather narrow and just sufficient for the task. The attempt to paraphrase the rubric shows limited flexibility. There are several spelling and word form errors, and quite a lot of repetition. Similarly, the range of sentence forms is not wide, with few examples of complex structures. However, apart from one or two errors in basic grammar, simple structures are accurate and easily understood. Read the written answer and put the corrections into the gaps separated by commas. If no mistakes are found, put NM (No Mistakes) into the gap. Write an answer of your own avoiding the mistakes and drawbacks. © 1999-2019 Репетитор по английскому языку в Екатеринбурге и дизайн сайта Щербаков Ю. Н.